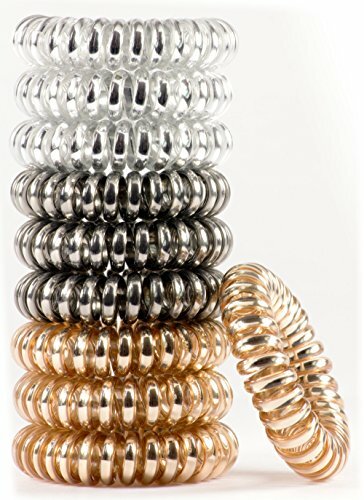 Patented OOO Hair Ties stay in place all day, slide out of your hair painlessly and are great for both kids and adults. Works on all hair types. Pack of 10 hair ties. PAINLESS - Slides out painlessly and stays in place all day. ALL TYPES OF HAIR - Curly, Straight, Fine, Thick, Short and Long! If you have any questions about this product by OOO, contact us by completing and submitting the form below. If you are looking for a specif part number, please include it with your message.